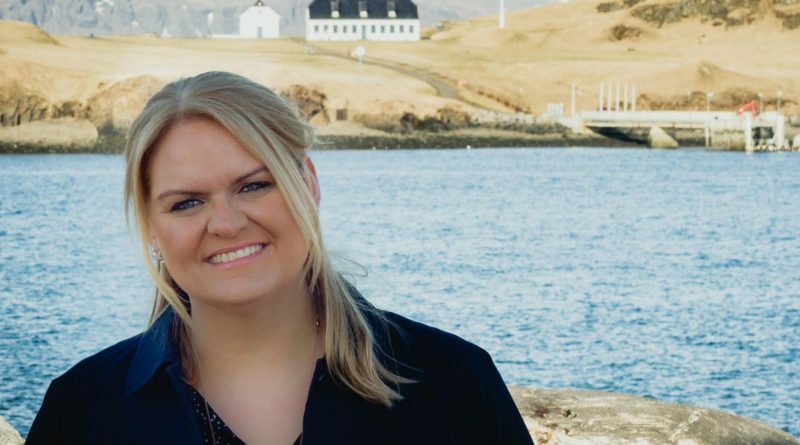 Inga Hlin Palsdottir, Director at Promote Iceland, in this interview shares her experiences of promoting Iceland as destination and developing the country's nation brand positioning. Learn about the benefits of public-private partnerships for place branding and which have been the main challenges in recent years for Iceland on the reputation front. How to find balance between destination management, marketing and promotion. Inga, do you remember the first time you heard about place branding? What got you interested? In 2004, I was doing my masters in international marketing at University of Strathclyde and I was looking for an interesting topic for my dissertation. Nation branding was at the time a topic that I came across and I ended up writing on nation branding in relation to Iceland. My supervisor was Dr. Keith Dinnie, an expert and later a published author on the topic. After writing my dissertation I was fortunate to come back to Iceland and get a position at the Trade Council of Iceland at the time. After that, the wheels started turning and I have been working on nation branding and place branding since then, in many different ways, with different stakeholders at each time. Today, I am Director for Tourism & Creative Industries at Promote Iceland. Promote Iceland was established in 2010 and is a public-private organization. Our mission is to work on the good image and reputation of Iceland, to support the competitive standing of Icelandic industries in foreign markets, to attract foreign tourists and investments to the country, and assist in the promotion of Icelandic culture abroad.